Here is the moment I'm sure you have all been waiting for! The worked solutions to the Easter Practics Booklet that was sent home on the last day! Click the link below this block to access the examples! How did you do? Did you meet the Egg-spected standard??? 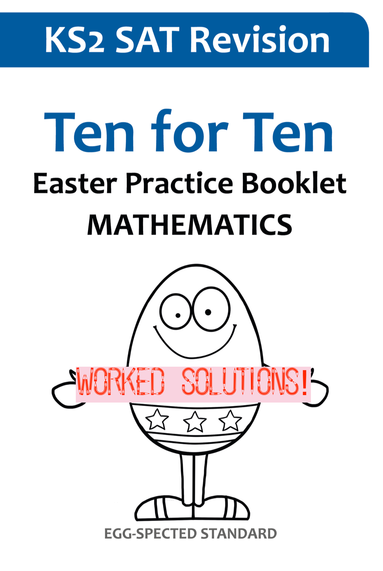 Easter Maths Practice Booklet - Worked Solutions! 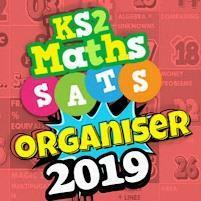 Click here to visit the KS2 SATS Organiser YouTube page where you will find lots of Reasoning and Arithmetic questions with worked solutions - have a go at a question then watch the video to see if you were right! If you didn't manage to get the question right then the worked solution will show you exactly how it should be done! A great resource to help you work on your Maths over the Easter break! Click on the guitar above to get to the Times Tables Rockstars login page! Can we work together as a class to make this heatmap green? Keep working on the red/orange questions and check back soon for an update!  Well done to Chadrac, Falak, Daniel, Sidney, Donel, Diana, Katie, Ryan R and Adrijana who have all achieved ROCK HERO status being able to answer over 60 times tables questions in a minute! At Godwin we love reading! 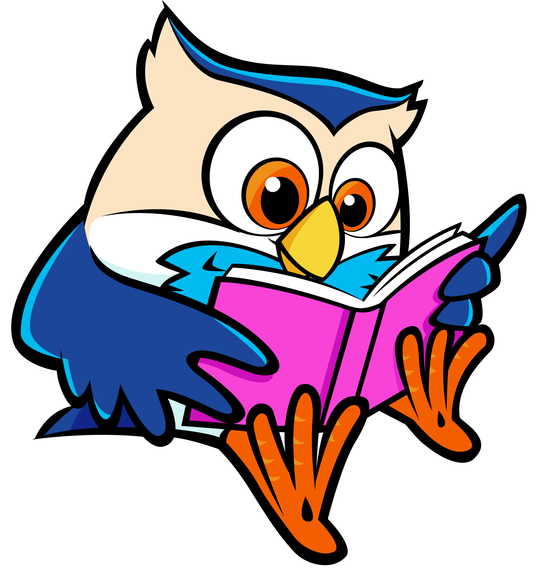 Click on the owl to submit a Book Review for the book you have just finished! Our 'Author of the Moment' is currently Malorie Blackman. Malorie Blackman OBE (born 8 February 1962) is a British writer who held the position of Children's Laureate from 2013 to 2015. She primarily writes literature and television drama for children and young adults. She has used science fiction to explore social and ethical issues. Her critically and popularly acclaimed Noughts and Crosses series uses the setting of a fictional dystopia to explore racism. Cameron is thirteen and in need of a heart transplant when a pioneering doctor approaches his family with a startling proposal. He can give Cameron a new heart - but from a pig. I Cameron is fed up with just sitting on the side of life, always watching and never doing. 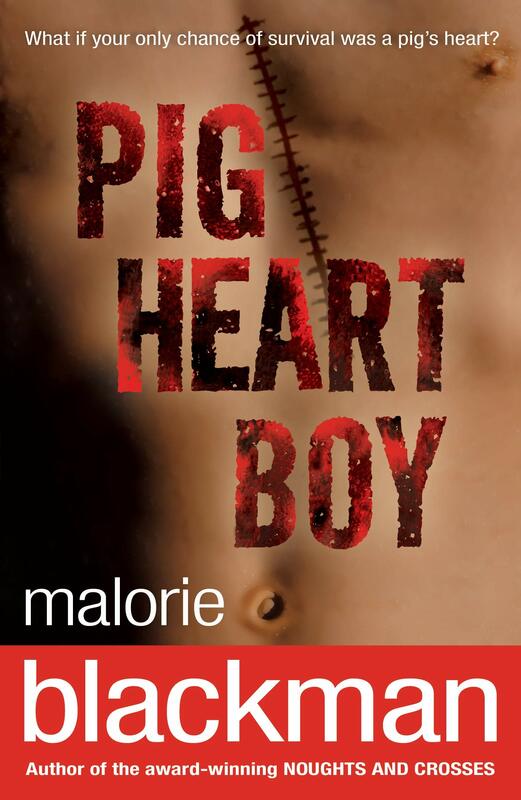 He has to try - to become the world's first pig-heart boy. 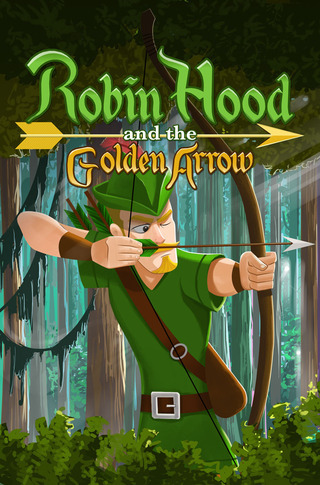 During the Autumn term, 6N planned, drafted and completed their own books retelling the English legend of Robin Hood and the Golden Arrow. Once our stories were finished, we invited 2K up to the annexe to share our work with them. We enjoyed reading our creations just as much as the younger children enjoyed hearing them.